Are you and your buddy ready for another day of scuba diving? A dive computer will increase the quality and safety of your dives. 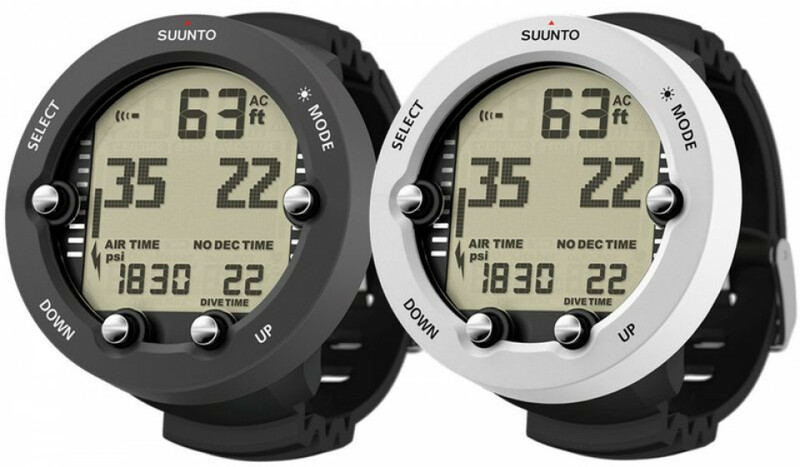 It indicates your dive time, depth, and shows how much time you have left on the reef. This way you will get the most out of your dive without overshooting your dive time.